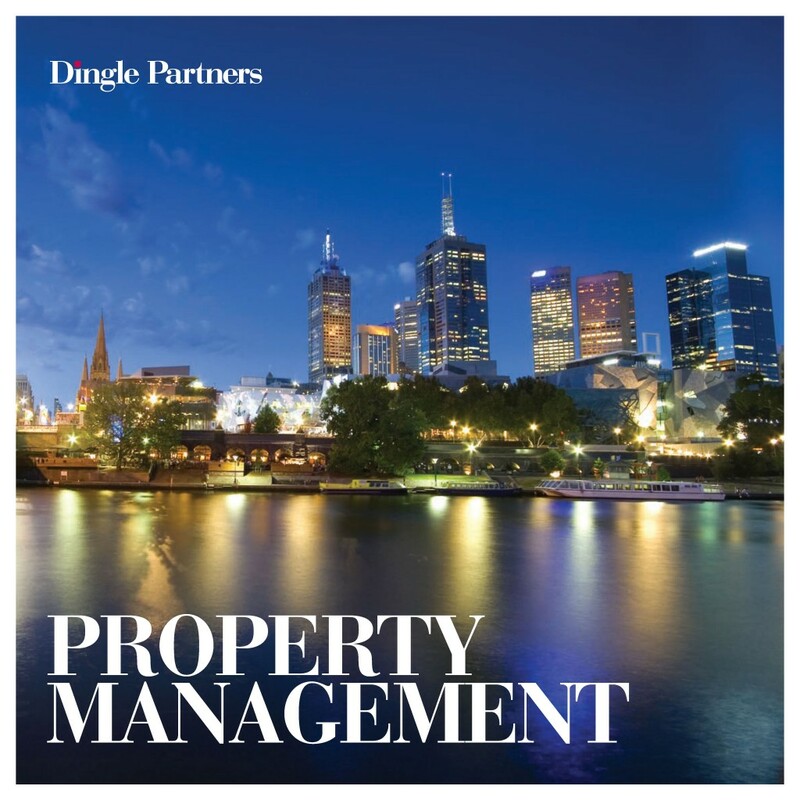 Dingle Partners is a Premier Real Estate Sales and Property Management agency specialising in the inner Melbourne suburbs and CBD. Unparalleled market knowledge in central Melbourne. Highly experienced consultation and negotiation skills. ........and a lot of hard work. Inner city Melbourne is a dynamic market and as with all residential property markets it’s an ever shifting environment. Buyer sentiment, supply and demand, economic swings and foreign investment are just a few of the many variables that impact this market place. How you sell is just as crucial as what you are selling. We research carefully and discuss with you in detail the best method for your property sale. Dingle Partners is an independent agent with a fully integrated Sales and Property Management team. Our market intelligence comes not only from selling property, but is further complimented by our management of one of central Melbourne's largest property portfolios. We deliver value to our clients through mature and sound property management principles and a highly experienced team. As such, we are intimate with the market and best positioned to deliver you a high quality sales and leasing service. That’s why you should choose Dingle Partners as your preferred Sales and Property Management Agent.